We have developed the Lifeboat Network of Minecraft Pocket Edition Servers. 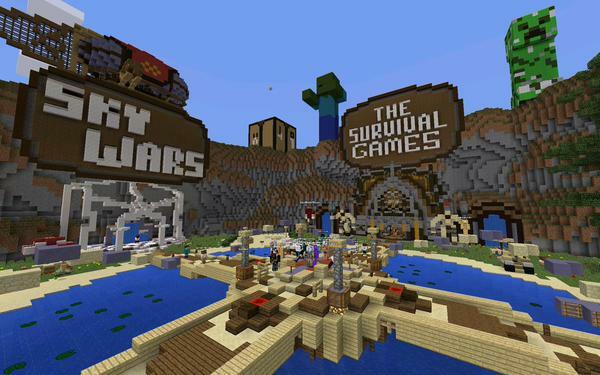 We were the first to host automated Survival Games tournaments on MCPE. FakeTV is a small electronic device that produces exactly the same sort of light a real television makes. From outside after dusk, it looks like someone must be home watching TV. 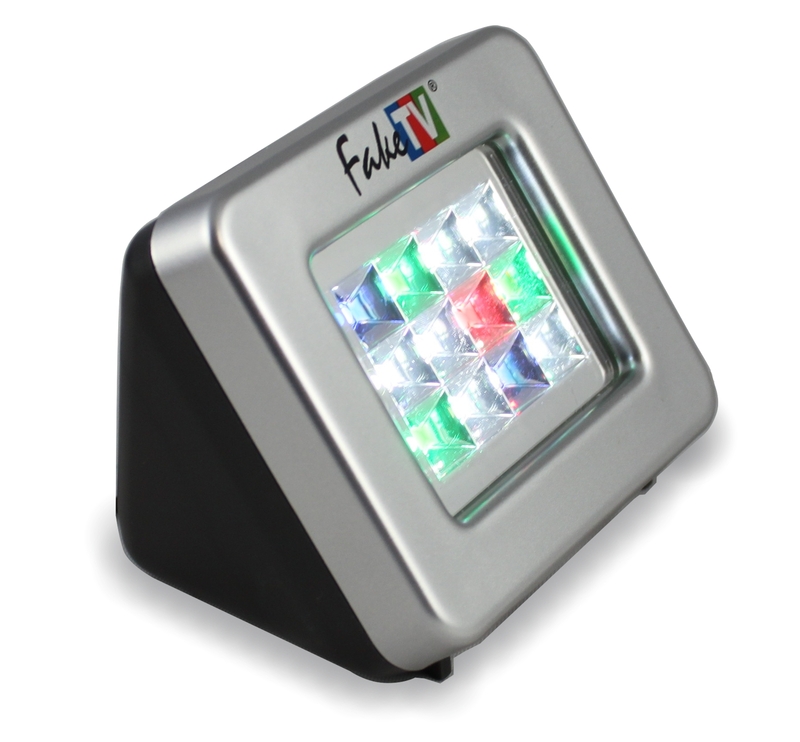 FakeTV light mimics the effects of scene changes, color shifts, and on-screen motion. 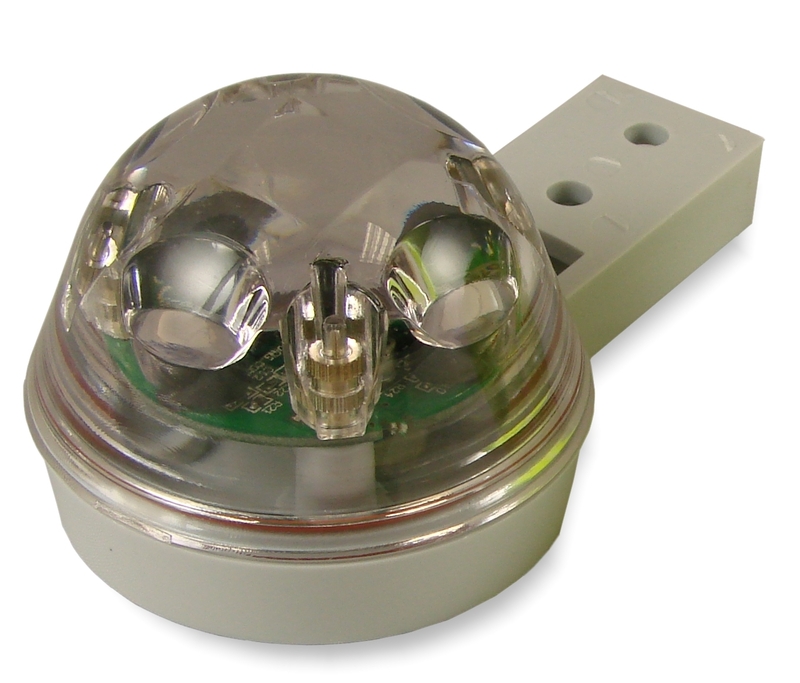 The RG-11 Rain Gauge senses water hitting its outside surface using beams of infrared light. It uses the same sensing principle used in millions of automotive rain sensing windshield wiper controls. Consequently, it is remarkably inexpensive, at just $59 for a single unit.